That feeling when Pony^2 is still under affiliates, even though the site no longer exists. @rupe Canterlot Hill was the spiritual successor of sorts of Everfree Network, a brony music radio station. Headed by Forest Rain and a few others, they essentially did what one might expect, broadcasted all sorts of songs based upon user requests, and they had their own little chat for you to talk with the dj's and other listeners. 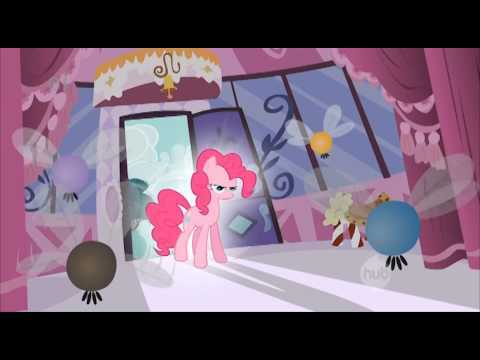 Wow, Canterlot Hill went kaput a year ago, and I had never heard this until recently. That's sad. First it was EFN, now CH. .n. Wow, looking back I'm actually kinda sad the old rdrp is gone. I had some fun stories on there that were left unfinished. Also, I see fellow Warframe fans. I sadly have to play the ps4 version, which I actually don't mind. Works fine for me. @tiffany Hue. You learn well, yoing-one-who-migjt-be-older-than-me-I-don't-know-anumore. @tiffany Or blind Asian people for that matter. @tiffany Okay. To be frank, delving into the bad side of fumble too much makes me cringe whenever I see the word 'blackface.' I'm guessing he was actually doing that to make complete fun and demand blacks? Aka theopposite if the premise of White Chicks. @tiffany To be clear, we talking actual racism/sexism/homophobia, or the tumblr version? I for one am excited for Ratchet and Clank coming out, maybe Sly Cooper. @tiffany I've got an idea for a movie, and it goes like this: check it out, it's about a boy who gets his finger caught in a brittle of Mr. Pibb. @mrmattimation I'M REEEAAALLY FEEEELIN' IY!